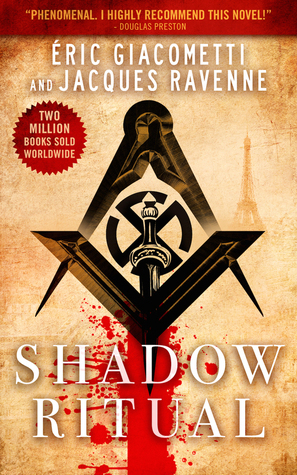 Win an advance review copy of Shadow Ritual by Eric Giacometti and Jacques Ravenne. This Goodreads giveaway is almost over. Don't miss your chance. Giveaway ends February 05, 2015.